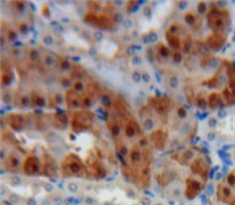 Cathepsin K antibody LS-C706976 is an HRP-conjugated rabbit polyclonal antibody to human Cathepsin K (CTSK). Validated for IHC and WB. Horseradish Peroxidase. 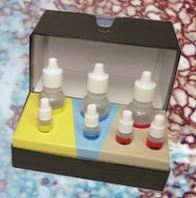 Also available Unconjugated or conjugated with Biotin, FITC, Biotin, FITC, Cy3, Cy3, HRP, APC, PE, PE, APC, Cy7, APC, Cy7, APC. Recombinant CTSK (Ala115-Met329) expressed in E. coli. 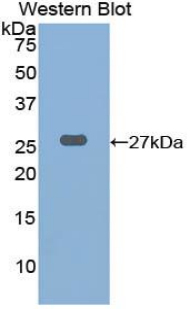 Western blot of recombinant CTSK / Cathepsin K.